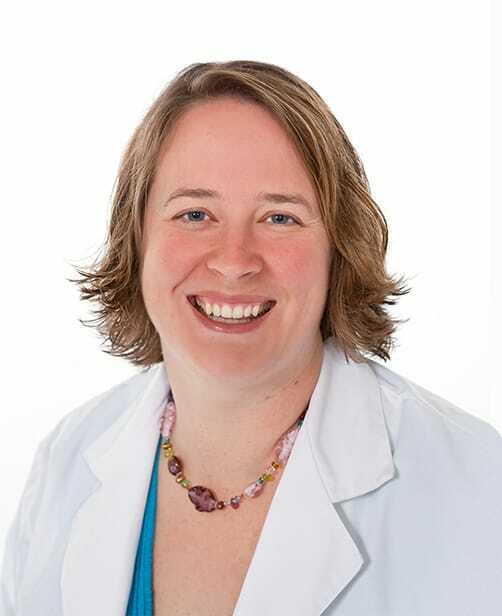 Dr. Rebekah Tanner is a board-certified family physician who has been practicing medicine in Pennsylvania since 2006. Her experience includes obstetrics as well as family medicine. Dr. Tanner has been seeing patients at Family Practice Center in Mifflinburg, PA since 2010. Dr. Tanner was born and raised in Spencerport, NY. She is married with two children.